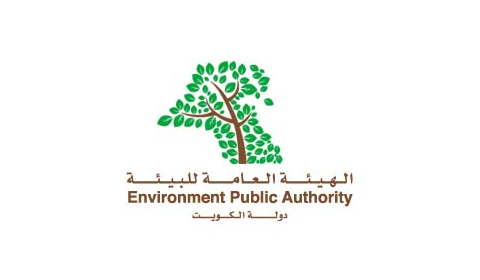 KUWAIT: In its fifth meeting in 2017 headed by Chairman Sheikh Abdullah Al-Ahmed Al-Sabah, the Environment Public Authority’s (EPA) board of directors made a number of decisions pertaining with the fees collected for the services it provides. The meeting also discussed various environmental issues, such as issuing clearance certificates to companies showing that they have not been involved in any sort of environmental violations. Recent State Audit Bureau reports showed that the Ministry of Commerce and Industry’s (MoCI) supplies department has failed to monitor inventories of stored supply goods. The report elaborated that the department has not conducted quarterly inventories of supply goods’ warehouses, which resulted in inaccurate information about the actual stocks stored there. It also showed that the department did not take any measures when such differences were discovered and demanded to hold the concerned centers’ managers accountable. Kuwait Municipality Director Ahmad Al-Manfouhi stressed that Kuwait Oil Company (KOC) had no right to request writing off safety condition violations committed by companies it has business deals with. In a letter he sent to KOC’s CEO about the violations committed by company contractors, Manfouhi said the municipality had requested the Fatwa and Legislation Department’s legal advice on its right to hold those contractors accountable, and whether KOC had any right to request otherwise. He added that the fatwa department stressed that the municipality was legally entitled to take standard legal measures against violators of safety conditions and denied KOC’s right to demand writing off or undoing those measures. Kuwait Municipality also approved the Information Ministry’s request to change the activity description of three land plots that remain unused on the media and press street in Ardiya so that they can be distributed to new dailies and satellite TV channels. A letter addressing the Municipal Council’s Secretary General conditioned that the ministry will supervise distributing the land plots and the construction style so that they match adjacent buildings. The conditions also include that the state should not have previously allocated any land plots to beneficiaries. Notably, the Municipal Council had issued a decision in 2010 to allocate a media street in Ardiya of a total area of 33,000 sq m, which would be equally distributed over 11 land plots to be handed over to the Ministry of Information, who then distributes them to new dailies. Education Minister Dr Mohammed Al-Fares said accepting bedoons at Kuwait University is conditioned by getting the needed security approvals from the central apparatus for illegal residents. Fares added that the university has already started taking measures to accept bedoons. Fares stressed that the Arab Open University (AOU) is accredited by the private universities council and that its degrees are approved by the ministry of higher education and are fit for employment in Kuwait. 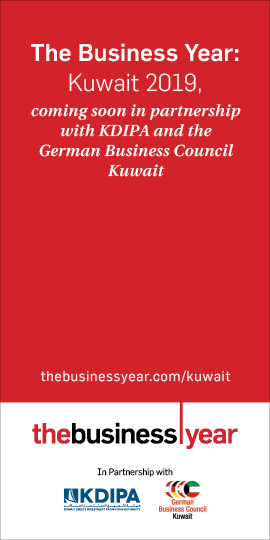 Yet, Fares said that using an AOU degree to pursue postgraduate studies depends on the institute applied for inside or outside Kuwait, as some of them have some restrictions on them. The Civil Service Commission (CSC) approved the foundation of a new department at the Ministry of Public Works (MPW) to handle the airport project under the name of ‘Airport 2 Project Department,’ which will be disbanded once the project is concluded. 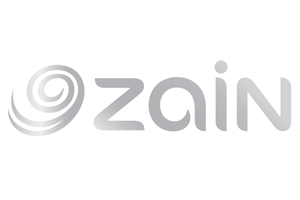 The CSC also agreed to adjust MPW’s structural organization and merge construction maintenance departments in all six governorates into three – one for the central zone, one for the northern zone and one for the southern zone.